Home Shop by Category Shaving Brushes Mühle Porcelain Shaving Mug with Holder White. 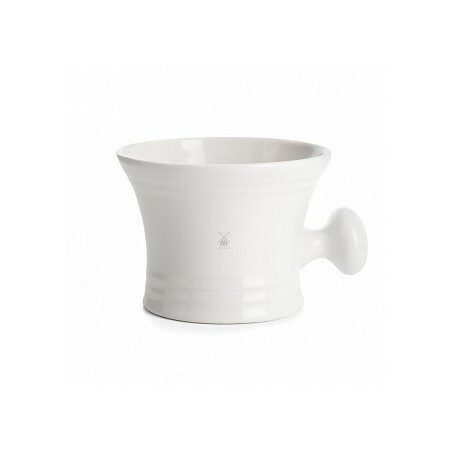 Mühle Porcelain Shaving Mug with Holder White. 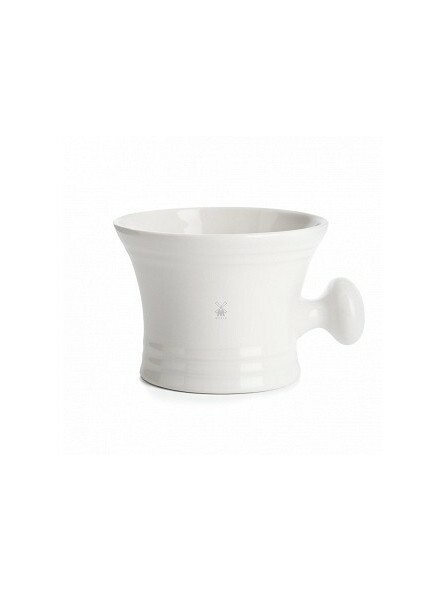 Mühle Porcelain Shaving Mug with Holder, white color. This porcelain shaving mug, with its extra high brim and easy-to-grip knobby handle, quotes traditional designs to leave a classic impression. It accommodates Mülhe the shaving soaps and most of standard shaving soaps in the market.